Valley of Fire is visually very impressive. Huge rock peaks, incredible red colours and winding roads that carve their way through the landscape. However, the ground can be just as interesting. 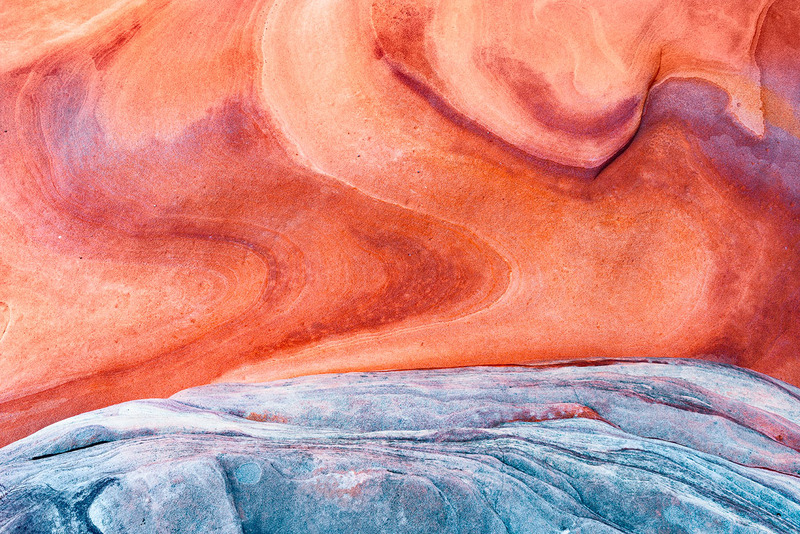 Secure your limited edition, Valley of Fire print, 'Sea Is Burning', by selecting your desired print size in the menu to the right.